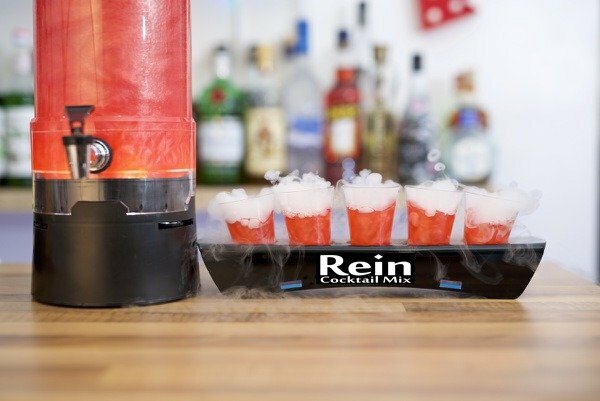 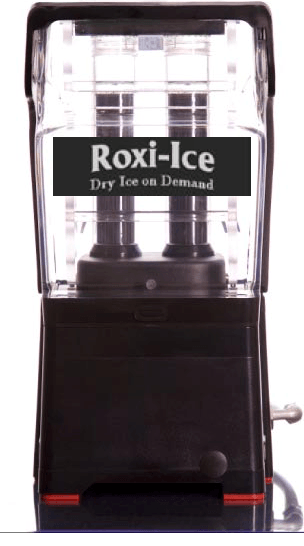 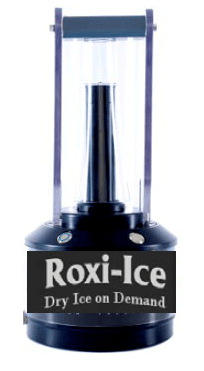 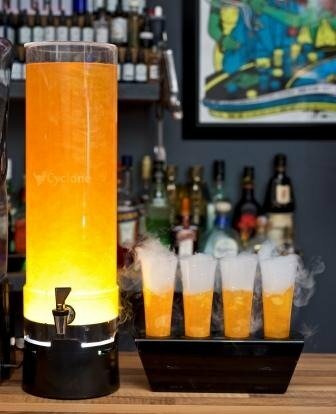 The Cyclone Dry Ice on Demand stands prominently and handsomely on a bar, or counter. 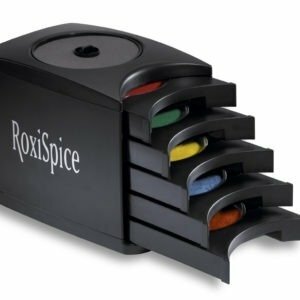 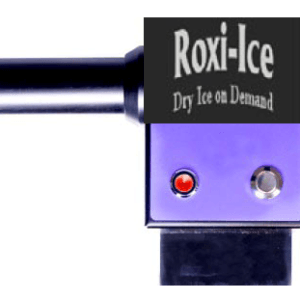 Center your specially designed glasses on the injection probes, close the hood, press ‘start’. 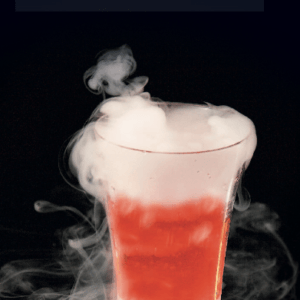 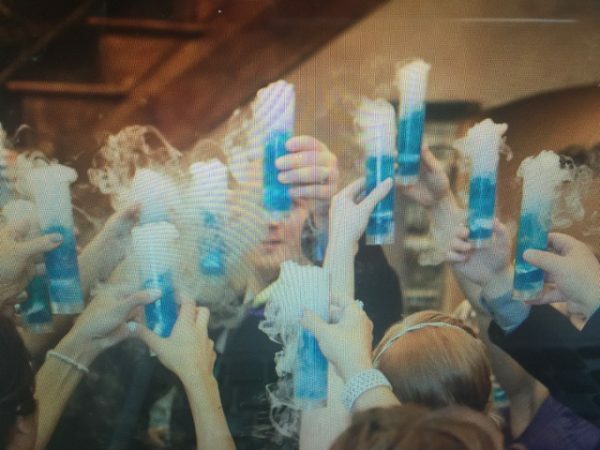 Presto… dry ice! 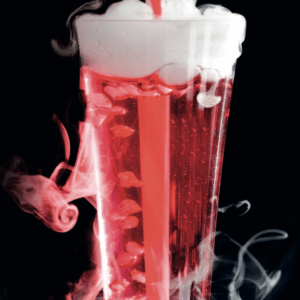 Capture our audience… Deliver awesome drinks.